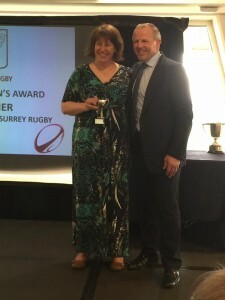 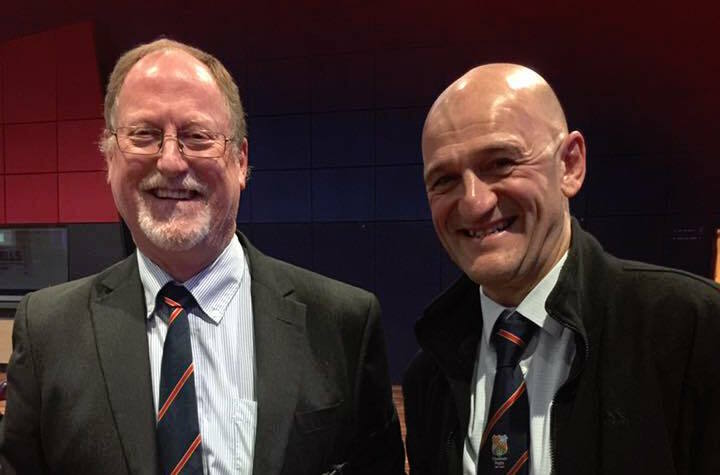 Congratulations to our fantastic Chobham Rugby award winners who recently received RFU Mitsubishi Volunteer Awards for ‘outstanding contribution to rugby in their club, school or community’ : Carol Wickes, Duncan Hewson, Duncan Souster & Tim Connolly. 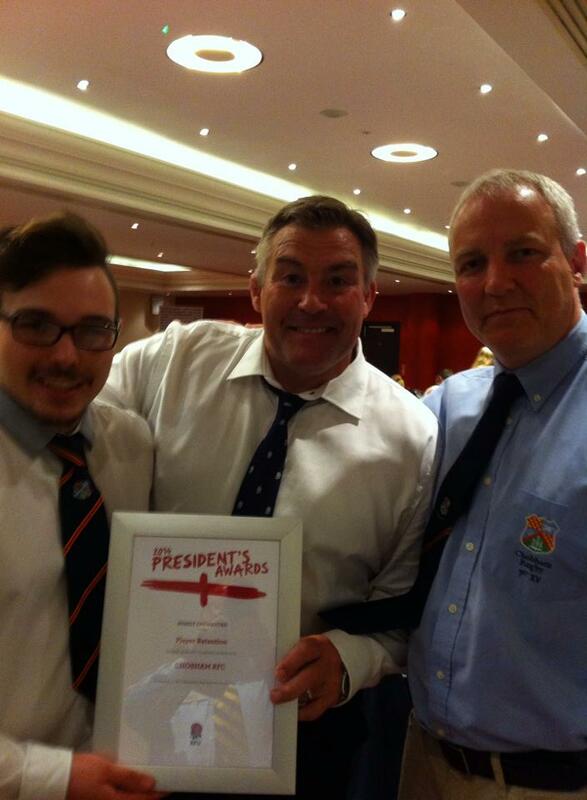 Chobham Rugby’s Hugh Scott won the Outstanding Service to Sport Award and Mike O’Regan won the Disability Sports Award. 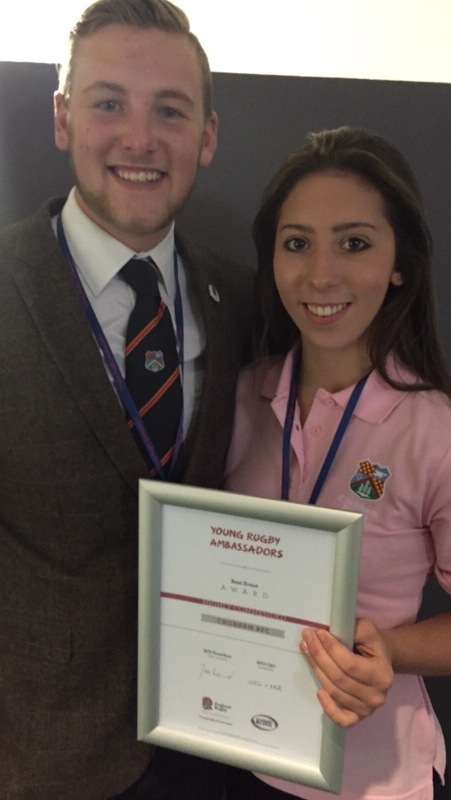 Well deserved both, we couldn’t be more proud of you and of all the Chobham Rugby finalists. Minis Chairman Ian Woodley and the Chobham Minis team were thrilled to be named Club of the Year at the Woking Sports Awards 2016. 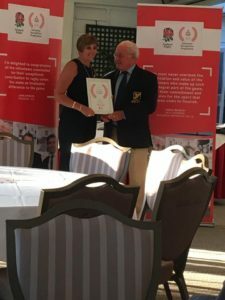 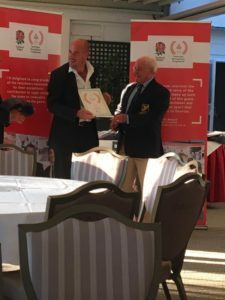 Chobham Rugby Club were nominated for an RFU Presidents Award for the work we’ve done and success we’ve had in transitioning young players in to senior rugby – ‘The Devs’! 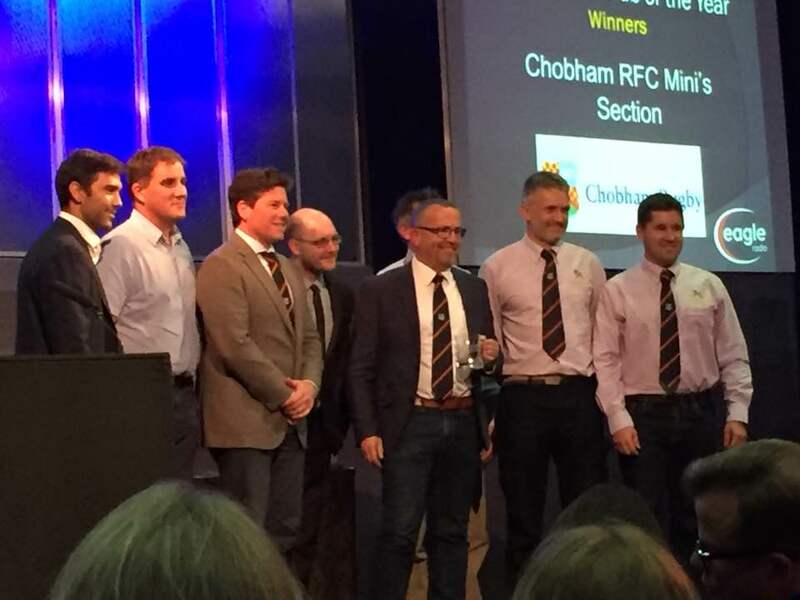 Last season 60% of Chobham First team players started their Rugby career in the minis and juniors at Chobham. 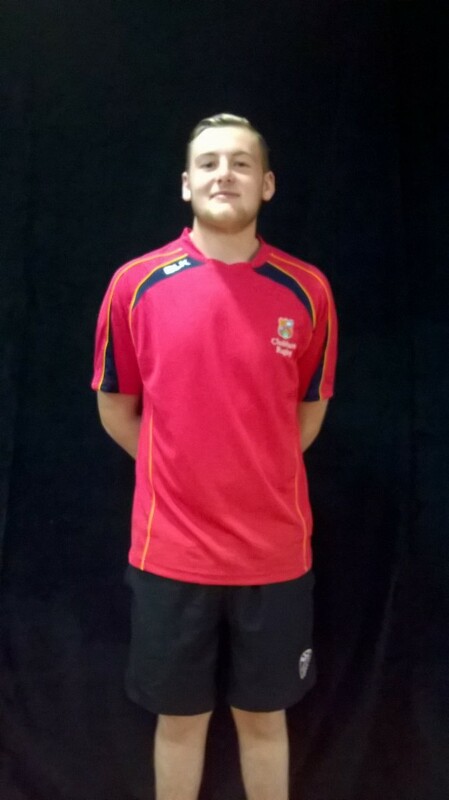 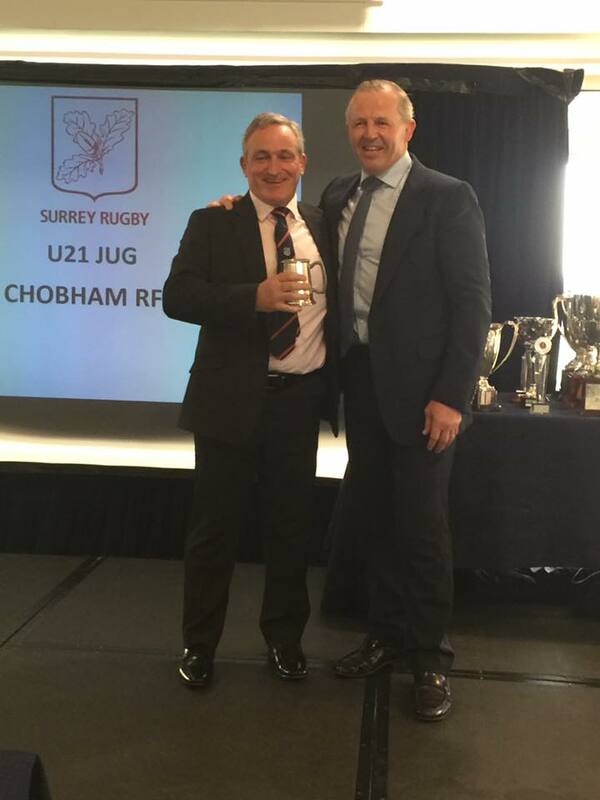 Every week an average of 28% of the players who play senior rugby for Chobham are under 20! 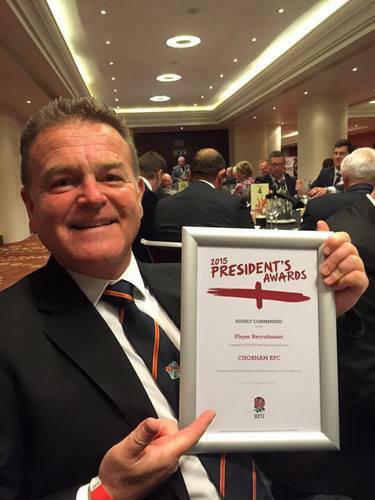 This was recognised today at Twickenham where we given ‘highly commended’ in the player retention category. 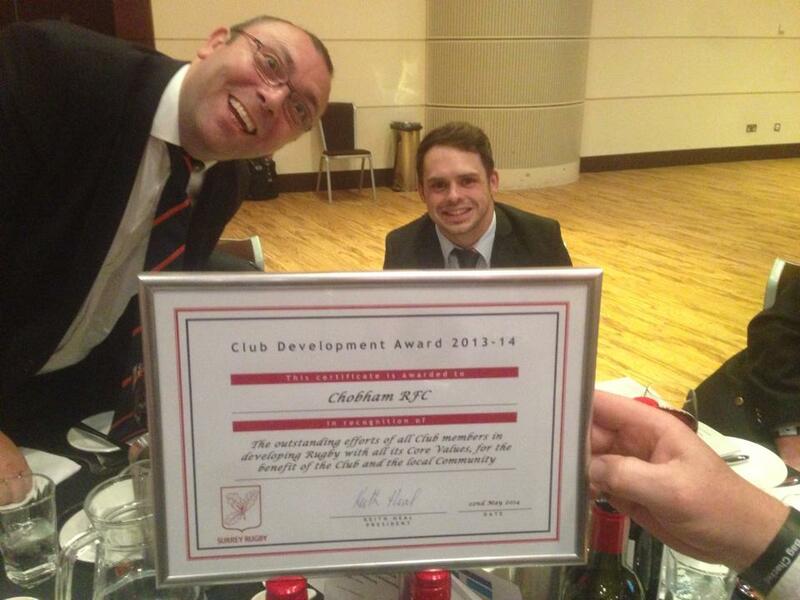 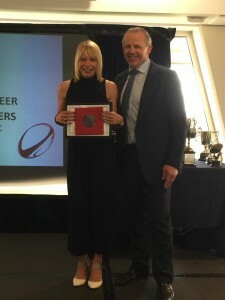 Jamie Ross-Knight and Vince Kerr represented Chobham at the awards in Twickenham. After one of the most successful seasons in the club’s history which saw Chobham’s 1st XV secure a league and cup double, this tremendous achievement has now been recognised more widely. 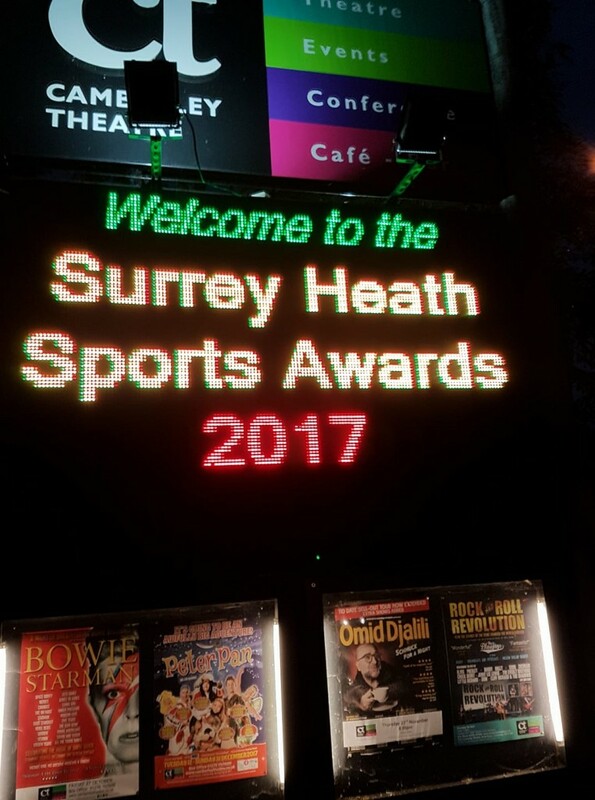 At the annual Surrey Heath Sports Awards, Chobham were awarded the prestigious 2013 Team of the Year Award at a ceremony held at Camberley Theatre. 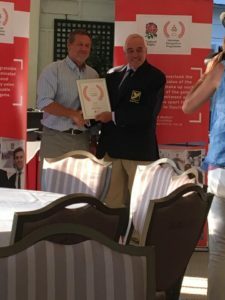 Head Coach Ryan Gregory, who together with his assistant coach Tony Paul has overseen the transformation of the team, was also short listed for the coach of the year award. 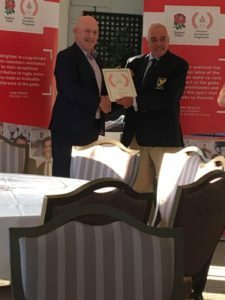 Director of Rugby Nigel Guy was present at the event to accept the award on behalf of the club and said “It is tremendous that our success is being appreciated by the local community and credit goes to everybody associated with the team both on and off the field. 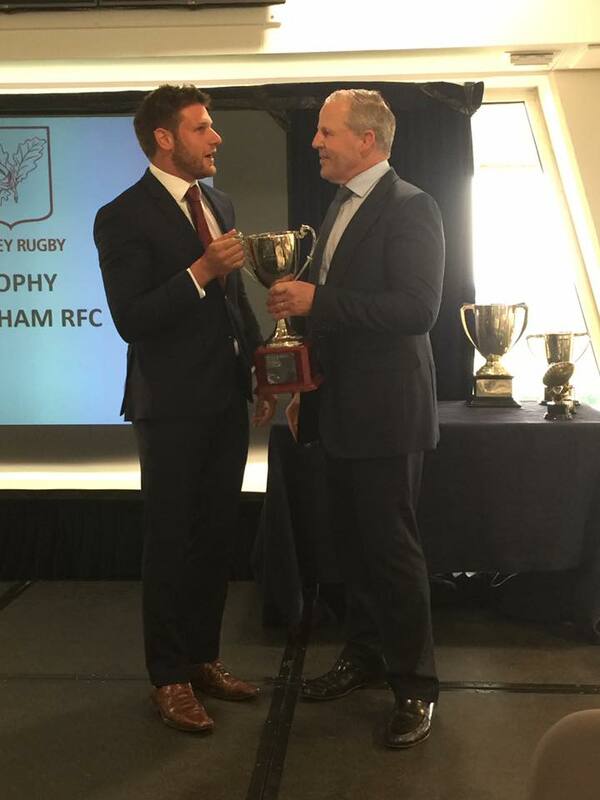 Under Ryan and Tony’s leadership we continue to go from strength to strength and now sit proudly and unbeaten at the top of London 1 South”.